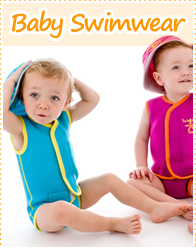 Your one-stop swimming shop for swimming equipment, baby swimwear and swimwear. 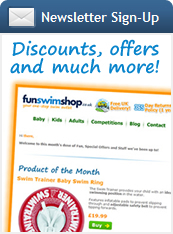 The best swim nappies and baby wetsuits plus swimming pool games and wetsuits. We've got swimwear, swim jackets and swimming products from swim goggles and pool toys to swimming costumes, swim fins and swimming aids with FREE delivery on orders over £30 in the UK. Choose from all the leading suppliers including Speedo, Konfidence, Zoggs, Splash About and Kiefer. 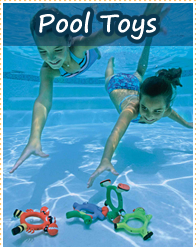 Swimming equipment for all your needs including the latest pool games, beach toys, baby swimwear and the freshest swim gear. 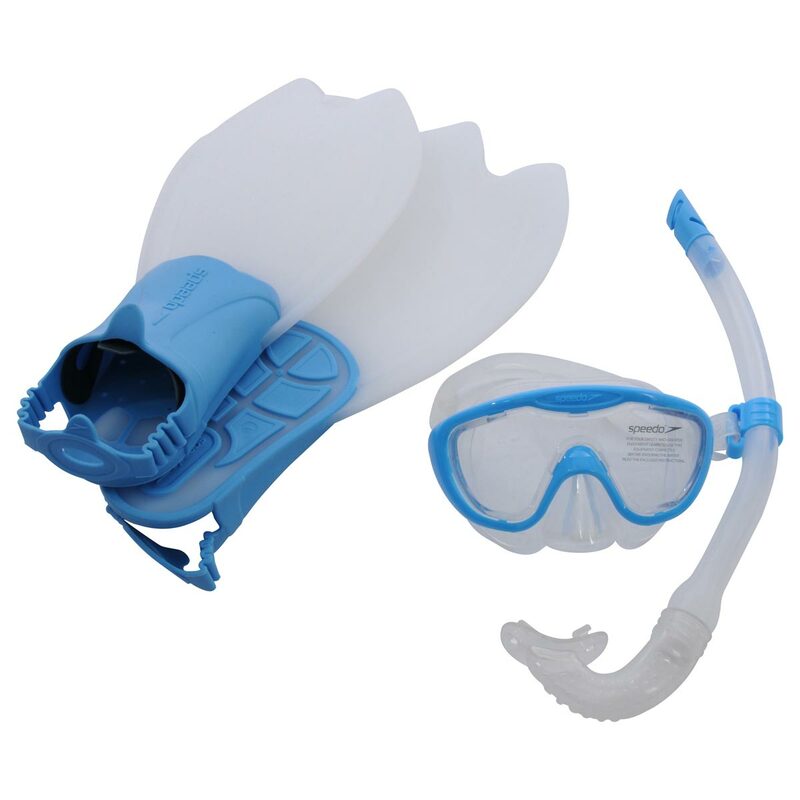 Whether you need wetsuits for surfing or a snorkel, swim mask and flippers for your next snorkeling holiday you've come to the right place. 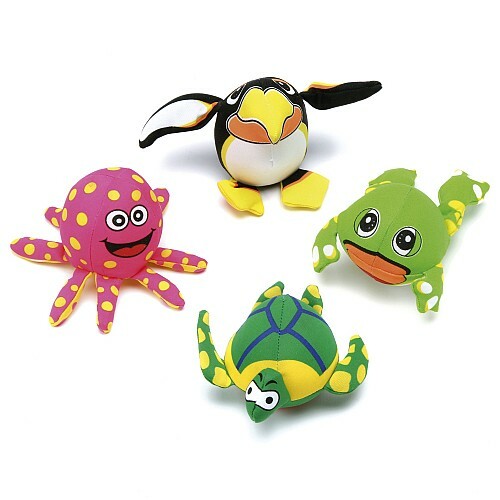 You'll find a great range of swim floats, swimming goggles and swimming aids at great prices with friendly service. Get your hands on the latest swim nappy for babies and toddlers. Swim jackets for learning to swim and a huge range of baby and toddler swimwear plus the latest swimming equipment and learn to swim aids to hit the market. We're constantly on the look out for the most innovative floats, swimming aids and swim training gear to hit the market. 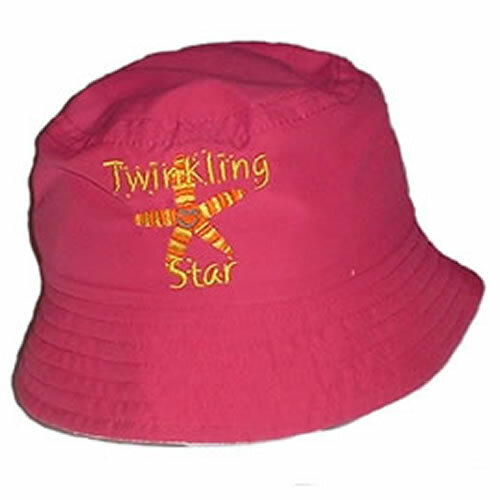 Protect your little ones from the harmful rays of the sun with UV sun protection clothing and rash vests. We've got some fantastic cover up swim tops and swim suits for adults which also have the added benefit of sun protection whether your in the swimming pool or on the beach. Customer Service with a Splash! We do our best to put a little Splash in your Day and make your online shopping experience as Fun as possible. 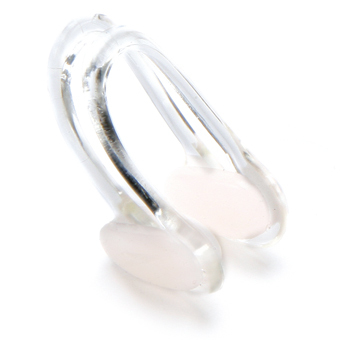 We ensure every purchase is safe and keep you informed of your order every step of the way. 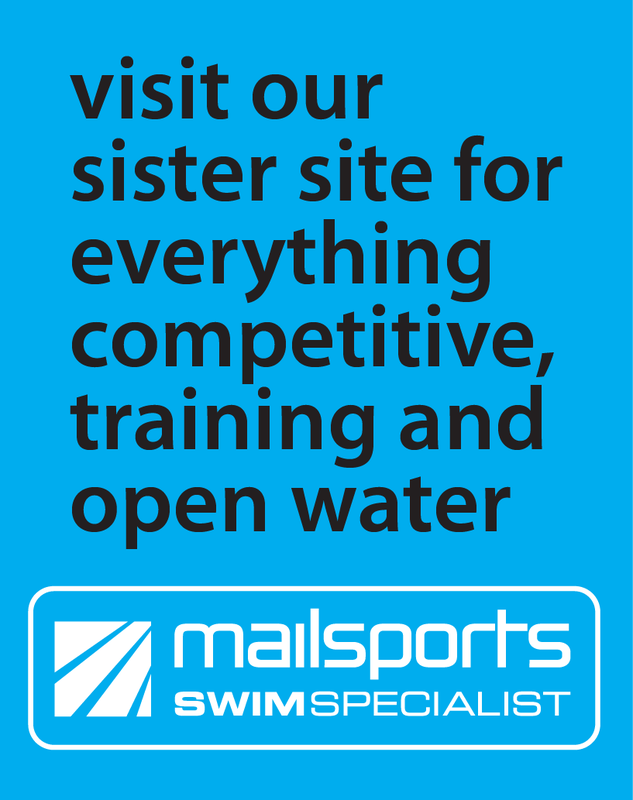 We've been splashing about in water for over 20 years so hopefully we can point you in the right direction and help you find the swimming equipment that's right for you. So if you're looking to buy swim equipment at the right price, you're in safe hands.